Most of us know all too well how overwhelming it can feel to juggle the day-to-day demands of writing a blog with the big-picture strategy of creating a profitable business. I know I’ve been there, trying to juggle social media, writing, graphics, and all those emails. It’s overwhelming, to say the least…. Have you ever wished someone could guide you through the process of building a successful blog and show you step-by- step, exactly how to grow your traffic and generate a sustainable income? A few years ago I decided to take a chance and enroll in the first-ever Elite Blog Academy course – and the decision wasn’t easy. Up until that point, the $499 I would spend on the course was EVERYTHING I had earned up until that point. Would I be impeding my family’s debt repayment on something that wouldn’t pan out….? A dream that would never happen? Well, I took a leap of faith and I am so glad I did! In the two months since I started Elite Blog Academy, not only have my pageviews tripled, my Pinterest following has grown by leaps and bounds, and my income from this blog and my second blog are growing rapidly! The Verdict…..I could not be happier! 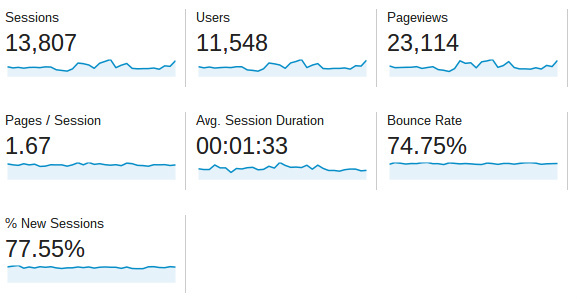 ….And my November stats are shaping up even better! My Pinterest Following Has Grown Beyond my Wildest Expectations! During November, I’ve gained an average of 82 followers per day – that’s huge! 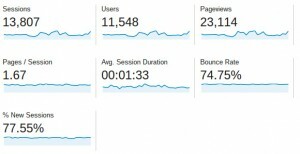 You’ll see this in my Traffic & Income Report for November when it comes out, but suffice to say November will be my best month yet! What convinced me Elite Blog Academy was worth it? Besides running a wildly successful blog (that she built before all of these helpful courses, Pinterest articles, and masterminds, I might add) Ruth Soukup has one of the most gracious, giving hearts of anyone I’ve met in the blog world – and I’ve met a lot of wonderful people, ya’ll! Besides her giving spirit, Ruth has a proven track record of taking her blog from nothing to a six-figure income. If I was going to drop that kind of cash, I was going to learn from the best. This was the last straw for me – at least in my mind, haha! I realized that I truly had nothing to lose. Not only would I be learning from the best, if I didn’t see measurable results not only would I get my initial investment back, I would get it doubled. Yes, like I said before, $499 seems like a lot of money, but that initial price was only offered to the initial class – and now to you, on Black Friday. On February 22nd, Elite Blog Academy is opening enrollment again (affiliate link) but only for 5 days (until February 26th). After this period, enrollment will close again until next year when the price will go up. 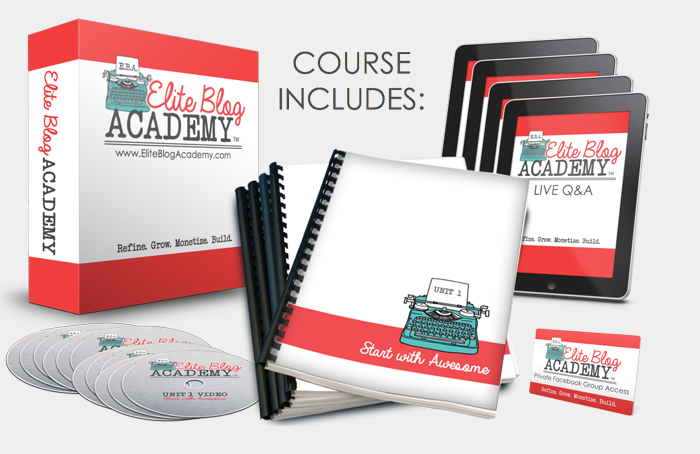 If you’ve been wanting to grow your blog but it just wasn’t coming together or you’re looking for a proven plan to help you go from a casual hobby to a successful business, I don’t think you can do any better than Elite Blog Academy. Anyone who completes the course and has not seen measurable results in both traffic and income growth will get your money back, no questions asked. That’s a pretty incredible promise, but it means that you’ve literally got nothing to lose. « 21 Things Frugal People DON’T Do!